We love to hear from our customers, new and old alike. Please be in touch today and let us know how we can serve your custom car needs. 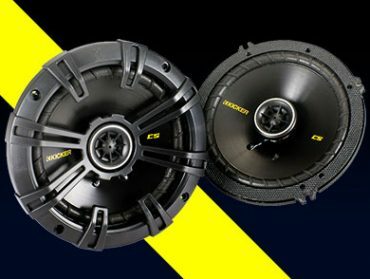 Precision Sound is a retail and installation superstore, dealership, and direct supplier. 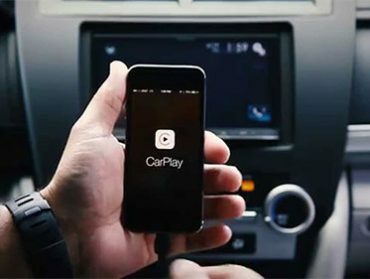 We are a one-stop shop and specialize in audio, video and security systems for automobiles. Serving Central Valley since 1998, we are the longest-running audio/video store in the area. We are also one of the largest audio/video stores—in the country. As a privately-owned business with real purchasing power, we can deliver more personalized, expert service and quality products at lower prices. 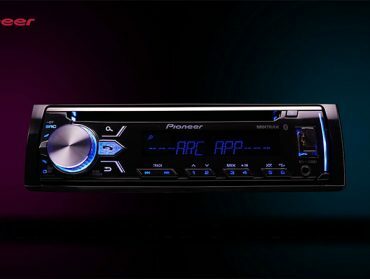 Save on top quality car stereo, audio & video brands only at Precision Sound. With over 10,000 items to choose from such as GPS navigation, amps, subwoofers, speakers, home audio/video and more.